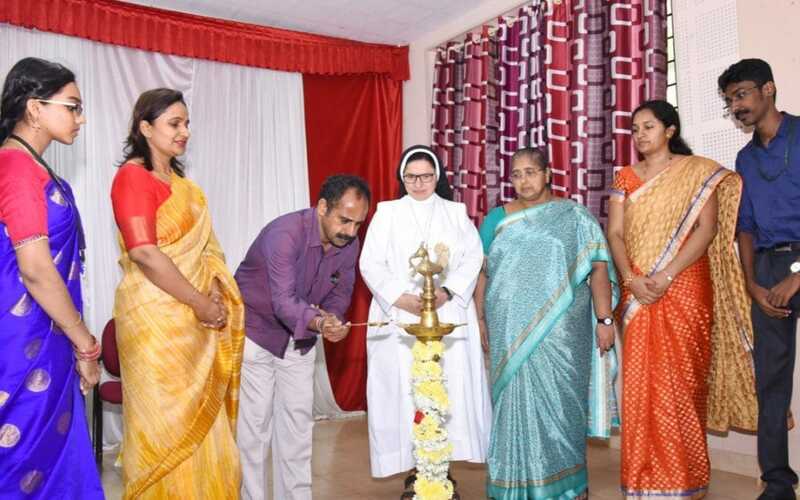 St Agnes College is a catholic Minority Institution which from its inception has imparted higher education to the women of South India. It has ever since proved to be a standard bearer of repute in the field. 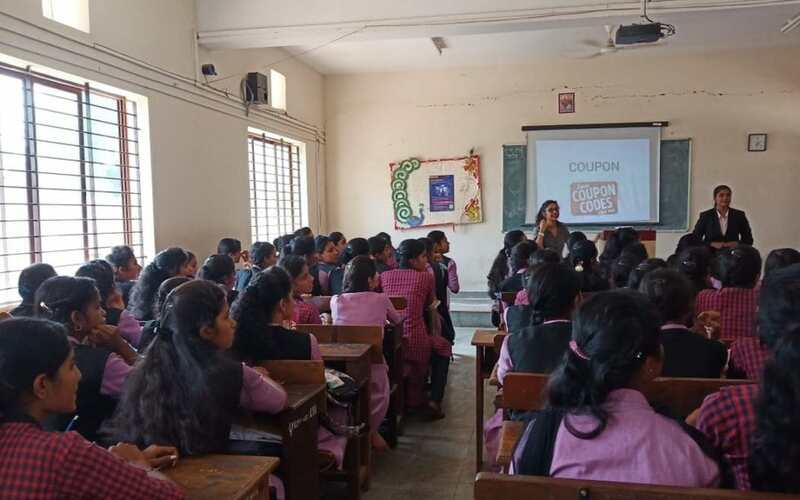 The institution has the distinction of producing women graduates who hold positions in different spheres as educators, scientists, chartered accountants, middle and higher-level management professionals and service professionals. 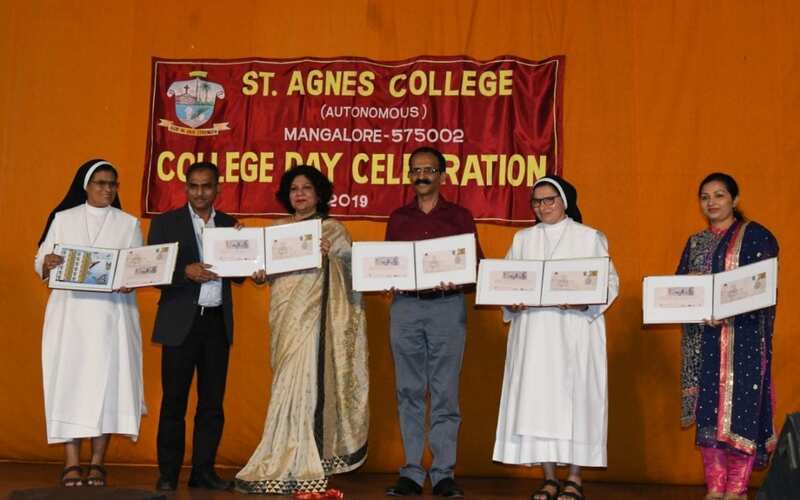 The Principal, Sr Dr M Jeswina A.C.
A warm welcome to St Agnes College (Autonomous) Mangaluru..
St. Agnes College, Mangaluru, is a premier institution which from its inception in 1921 has imparted quality higher education to women. 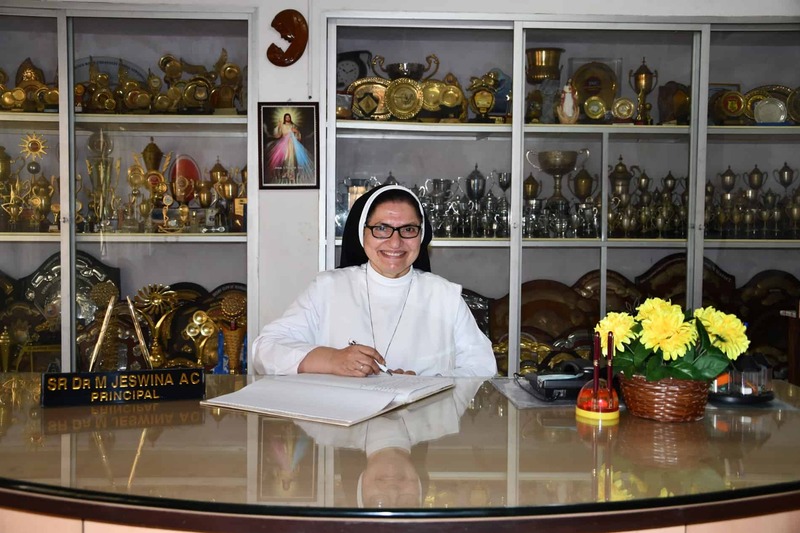 It was conceived as the Golden Jubilee Memorial of the Apostolic Carmel Congregation and founded by Mother Mary Aloysia with a few students studying the Humanities then. 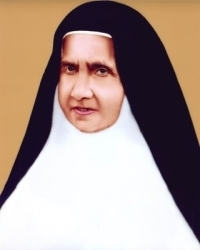 The Founder, Mother Mary Aloysia A.C. 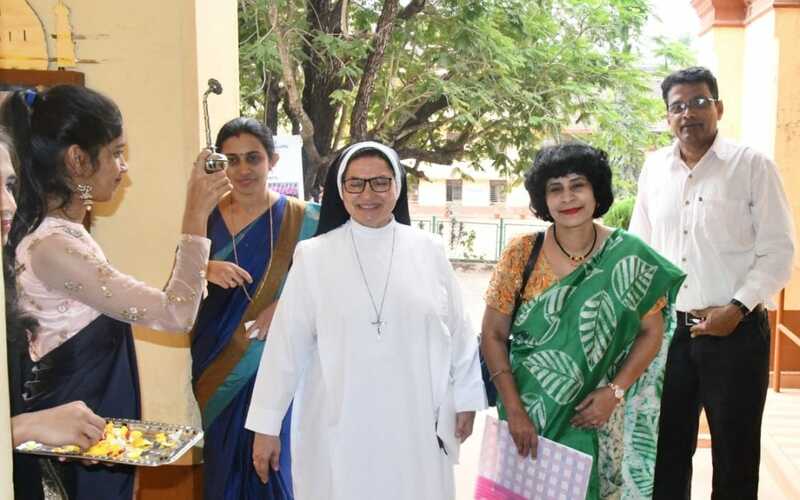 Mother Mary Aloysia of the Sacred Heart, the Second Superior General of the Apostolic Carmel Congregation is proclaimed as a woman of faith, and of far-sighted vision for development and progress. Mother Aloysia was essentially a self-made woman. Very few were the facilities for education during her time. She possessed a marvelous intuitive genius for educating herself and others. 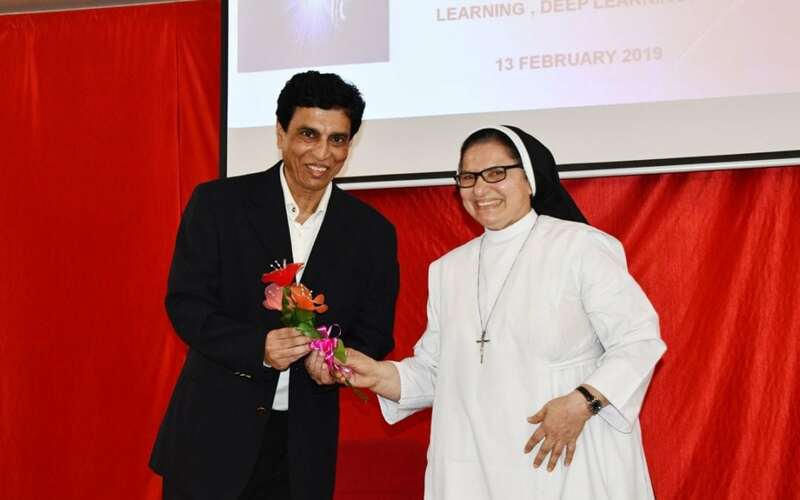 She encouraged the old and the young to do all they could to gain knowledge stressing that intellectual and spiritual progress were closely connected. 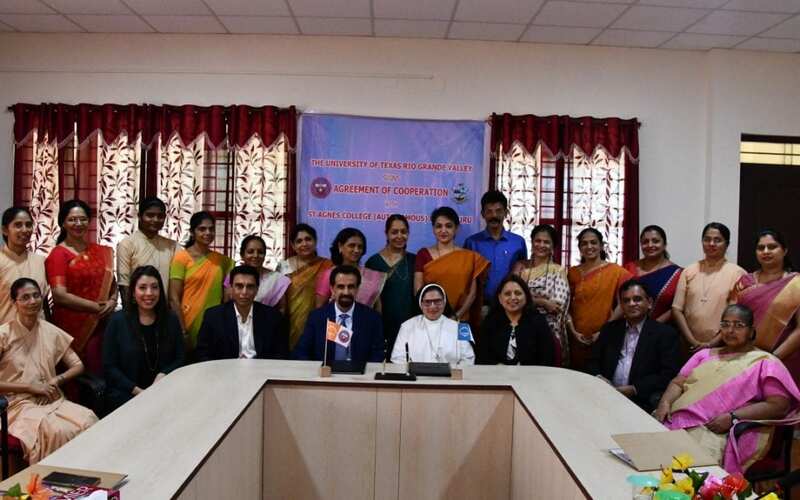 The Alumni Association of the College, under the title “The Agnesian Association”, meets officially once a year – for the General Body meeting and for a ‘Day at Home’ and the Executive Committee meets every month.